The Malawi Microfinance Network (MAMN) is a legally constituted grouping of microfinance institutions and institutions that are providing microfinance related services in Malawi. In September 1997, a national Forum on Microfinance was held in Mangochi and that Forum identified a number of factors that posed serious constraints to the development of the Microfinance Industry in Malawi. Among these factors were, existence of MFI programs with conflicting objectives, very high default levels, subsidized loan schemes that were clearly not sustainable, unclear roles and uncoordinated interventions by different donors and players, and unsustainable practices that hindered the expansion of outreach to the majority of Malawians who lack access to quality and affordable financial services. One of the major recommendations from the forum was the formation of the Microfinance Network, which would champion the adoption of best practices by MFI players and coordinate various interventions to do with the development of the Microfinance Industry in Malawi. 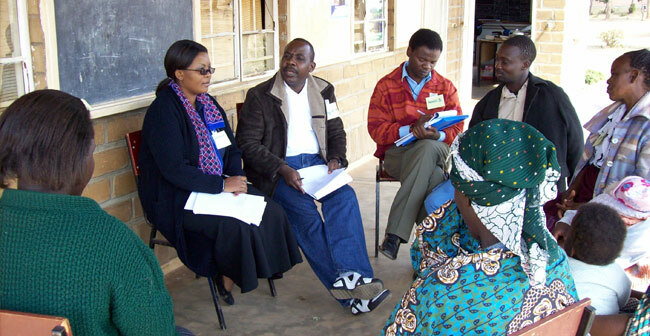 The Malawi Microfinance Network (MAMN) was established in October 2001. Currently, the Network has 21 Member institutions. MAMN’s Vision is to become a vibrant Network that effectively supports the MF Industry in Malawi. MAMN’s Mission is to facilitate the creation of an enabling environment for the development of a sustainable Microfinance Industry in Malawi through the participation of all stakeholders. 1. To develop, promote and regulate Microfinance activities so as to ensure good governance as a way of ensuring their sustainability and enhancement of their capacities to stimulate and enhance private sector development and be key players in rural and urban economic and social transformation in Malawi. 2. To facilitate the exchange of experiences, ideas, innovations, information and technologies in order to strengthen microfinance operations among member institutions, and build capacity within the sector as a whole. Copyright © 2019 Malawi Microfinance Network (MAMN). All Rights Reserved.